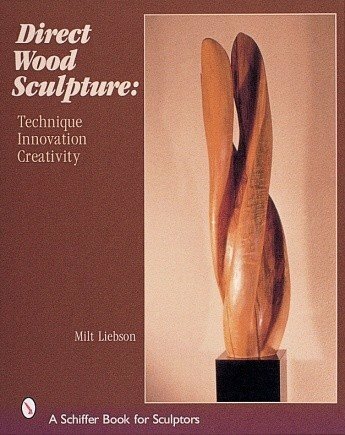 This is a book that explores into two worlds, the appreciation of wood as medium for sculpture and a practical look of technique. The history of sculpting directly into wood is explored, illustrated with many classic examples of the art, from ancient Egypt to the twentieth century. 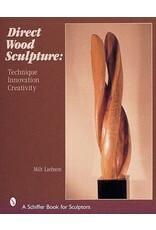 But this book is also a vital resource for those seeking to create sculpture in wood. A complete description of the qualities and types of wood, tools (both hand and power), techniques, and finishing, complements discussions of the art form and philosophy. Also included is wisdom about making a living as a sculptor, that the author has accumulated over the decades.Direct Wood Sculpture is heavily illustrated with over 200 photographs, most in color, plus drawings of the tools need for sculpting in wood.This will be an invaluable addition to the sculptor or carver’s library.